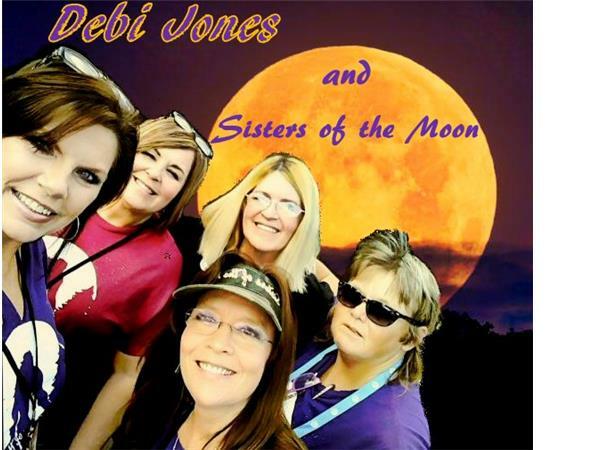 Nite Callers Bigfoot Radio is excited to bring you some very special guests tonight, an all female research group, Debi Jones and the Sisters of the Moon. In January 2016, these ladies met on expedition in North Texas and the Sisters of the Moon came to be. Join us tonight as we hear from these brave ladies as they share their adventures.Debi Jones is a mother of 3 and a true country girl and native Texan. Hailing from the small community of Malta, Texas, she spent many a day playing with her cousins in the woods of Fouke, Arkansas. Living only 40 minutes from the legendary Boggy Creek, she al-ways knew about the Fouke Monster but didn't know it was actually a Bigfoot until many years later.Kerri was born in Hutchinson, KS. As a wife and Mother of 3, She now makes her home in Claremore, OK. She has a love for wildlife and animals.Afterward an encounter, she became obsessed with finding the truth and researched on her own with her husband James for several years.Sandi Hoyle is 54 years old , married and a mother of 3. 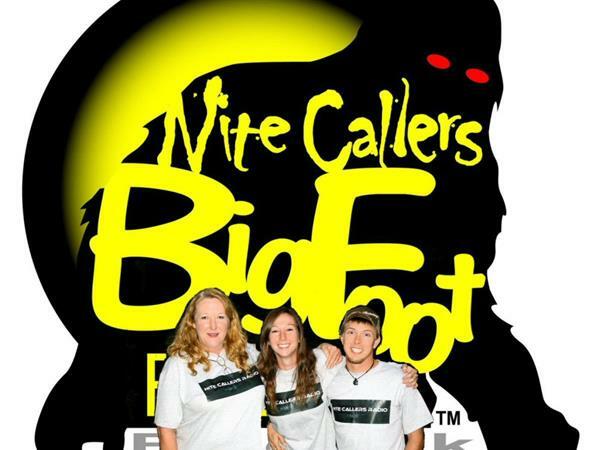 She has had an interest in Bigfoot since she was a very young girl after seeing the famous "Legend of Boggy Creek " movie.Her adult interest started one night in her own backyard when Sandi and her son heard a hair raising scream right behind her home.Barbara Locke, wife, mother and grandmother, was raised in South Georgia and moved to Texas in 1991. She has been fascinated by a creature called Bigfoot since 1973 after she saw the movie The Legend of Boggy Creek. After years of believing in this elusive animal she moved to an area in NE Texas where she started experiencing activity around her home and began doing personal research alone before meeting the ladies that would become the Sisters of the Moon.